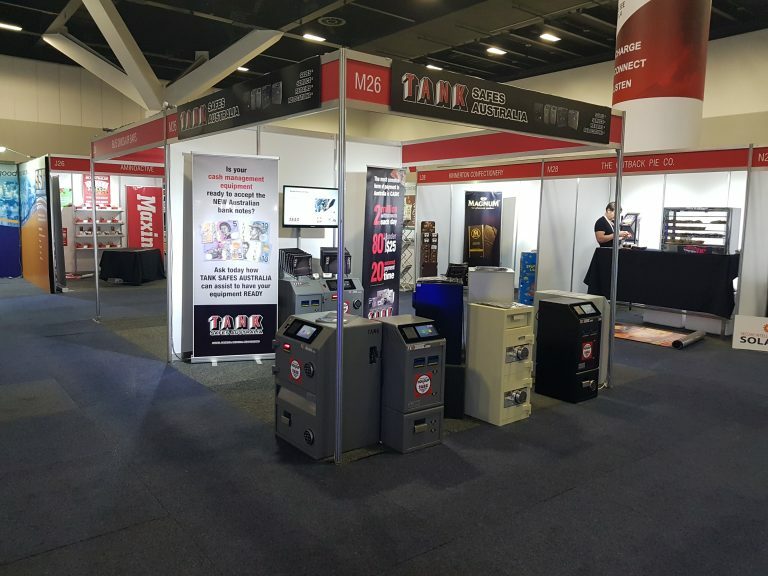 Drop in to see Tank Safes Australia at the C&I Trade Show. Ask us to assist in having your cash management equipment ready to accept the new Australian banknotes, which are to be released soon. Stand M26 at the ICC Darling Harbour. Are you Ready for the next generation of Australian banknotes? We Are!